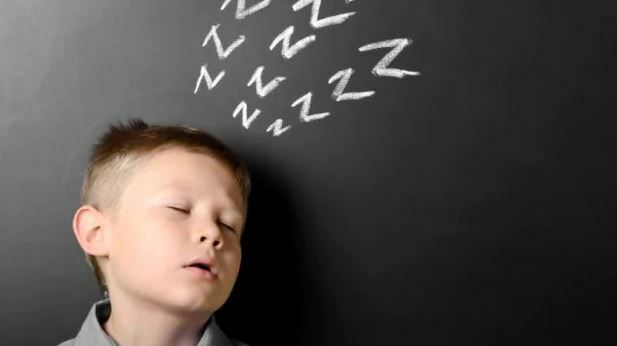 Snoring is not good, and it’s especially bad when it occurs in kids. Snoring in patients under 14 years old should never happen. Snoring is a sign of a sometimes dangerous and severe condition called sleep apnea. In this episode America’s Dental Expert explains what sleep apnea is and what it means when it occurs in pediatric patients. Shawn Van de Vyver, D.D.S. also discusses teeth grinding during sleep in kids. Sleep apnea quite literally means no oxygen during sleep. Teeth grinding in kids is another sign of sleep apnea, but it can also be benign. Some kids grow out of their teeth grinding when their adult teeth erupt into their mouth.